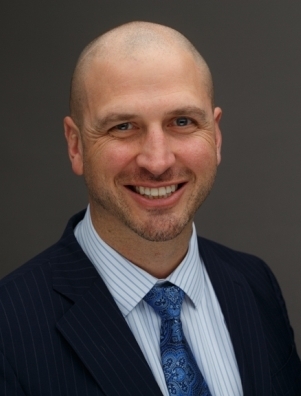 Frederick M. Dudek offers dedicated representation with a personal touch. San Diego personal injury attorney Frederick M. Dudek has handled hundreds of significant cases ranging from roadway design claims, accidents on the water, defective products and slip and fall injuries on another person’s property. Frederick Dudek has been serving injury victims in Southern California for more than 20 years. He is selective in the cases that he pursues. Fred handles each case personally. As your San Diego injury attorney, Frederick Dudek is with you from the first consultation to the conclusion of your claim. Frederick has appeared before courts throughout California, ten other states, Washington DC and the South Pacific. In addition to all California courts, he is admitted to the United States Court of Appeals (9th circuit) and the Supreme Court of the United States. He participated in national Multidistrict Litigation (federal court), California Coordinated Proceedings (state court) and has been appointed to serve on multiple litigation committees. 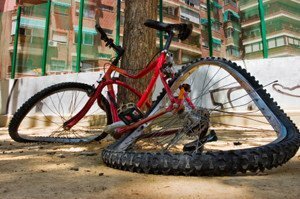 Frederick M. Dudek has represented victims of bicycle accidents for decades. He is an avid cyclist, who has “turned the pedals” for thousands of miles during recreational rides, charity events, touring six states and many bicycle commutes to his law office. Mr. Dudek understands what cyclists experience in many different situations, including distracted or impatient drivers and poorly maintained roads. He can relate to the injured cyclist who desperately misses a favorite activity while recovering from surgery and he is familiar with the many defenses insurance companies try to use against cyclists. He has represented other avid cyclists, bicycle commuters and the “Sunday cyclist”, injured on a short weekend outing. Mr. Dudek is a member of the San Diego Bicycle Coalition, California Bicycle Coalition, national Bicycle Litigation Group and the Blind Stokers Club (which pairs sighted pilots with blind “stokers” on tandem bicycles). He maintains a cycling safety web site, which provides useful information regarding bicycle commuting, cycling at night, helmet selection, etc. (See https://www.californiabicyclesafety.com.) 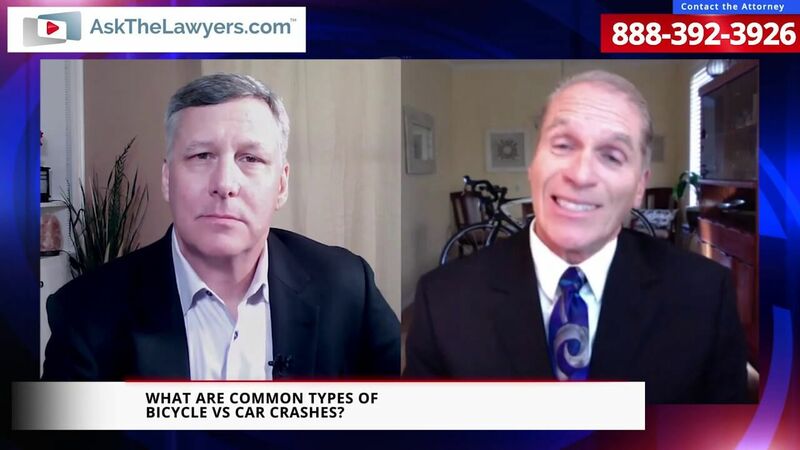 Unlike many personal injury attorneys, Mr. Dudek has focused on cycling cases for years and many of his clients appreciate a “cycling lawyer” who understands both the laws related to cycling and the importance of cycling to the injured person. Can I give six stars?? I am VERY grateful for Fred Dudek. On Monday I was doing my normal motorcycle commute to work and BANG!! Out of nowhere a car smashed into me. I was disoriented, injured and unsure of what to do in the situation. Like a dumbass, I thought I could handle it on my own. I limped from my vehicle to the other person's to inspect the damage, but he wound up leaving the area without giving me his insurance information or a police report. I called my girlfriend (the smarter of us two), and she told me that I should call one of the "Big Dogs". I was reluctant because to me a "Big Dog" means a "Big fee". I listened to her advice and gave Dudek Law firm, APC a call, and OH MAN!!!! I'm so glad I called. What sets Fred apart from other attorneys is that he's genuine, personable, knowledgable and sincerely wants to help your situation. Fred listened to everything I said and didn't let me continue until he knew exactly what had occurred. Fred gave me great information in 15-20 minutes that I would have glazed over in my 3-4 hours of research. All of this information and it wasn't until I had a clear understanding of what I needed to do, did the mention of his reasonable pricing come up. This overwhelming nightmare of dealing with insurance companies and doctor's offices was all put into order thanks to Fred. I can't express more how grateful I am for Fred Dudek. I wouldn't hesitate for a second to recommend Dudek Law Firm, APC. I really wish I could give 6 stars!